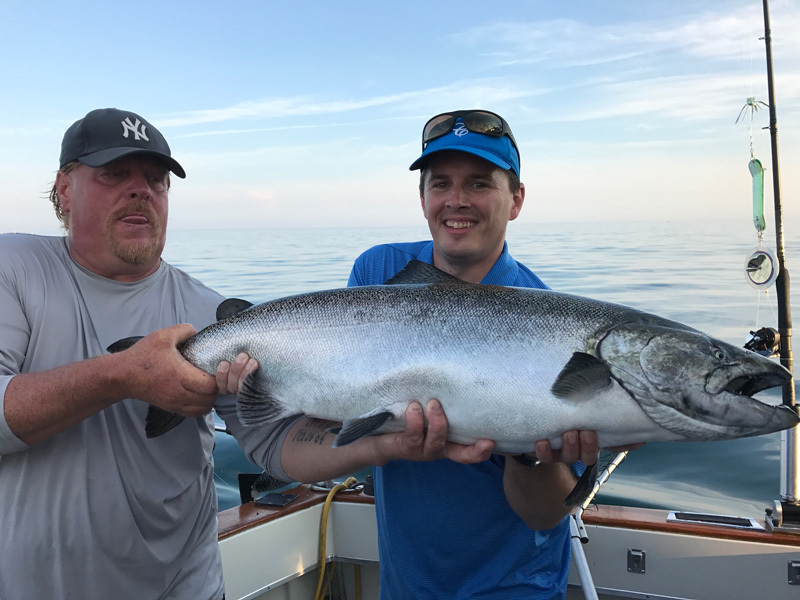 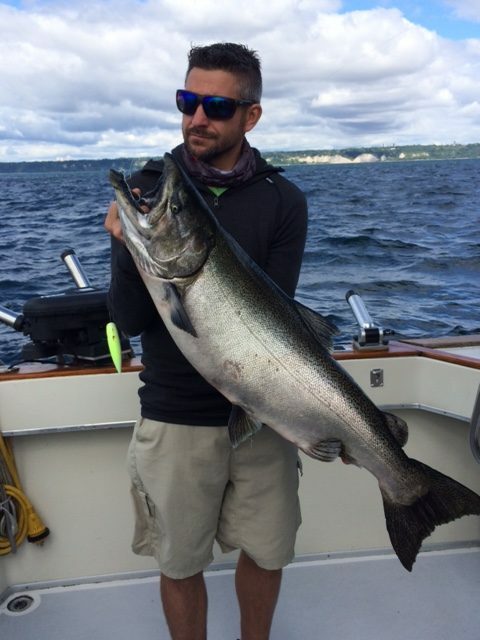 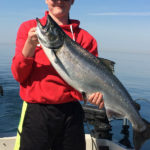 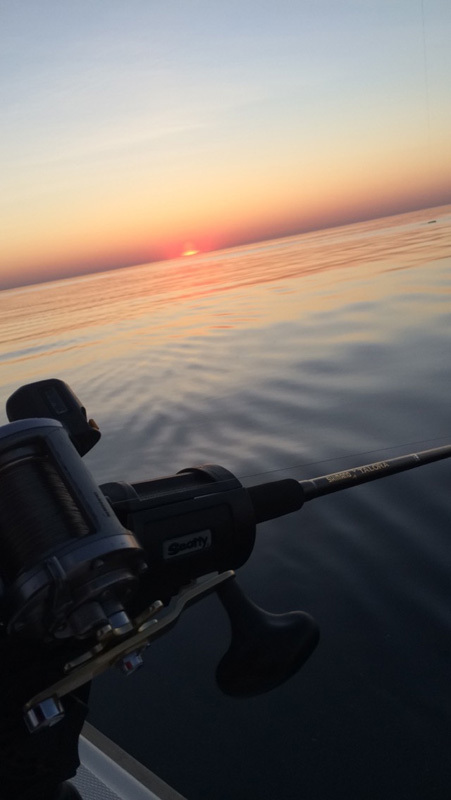 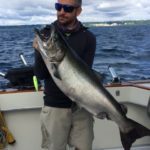 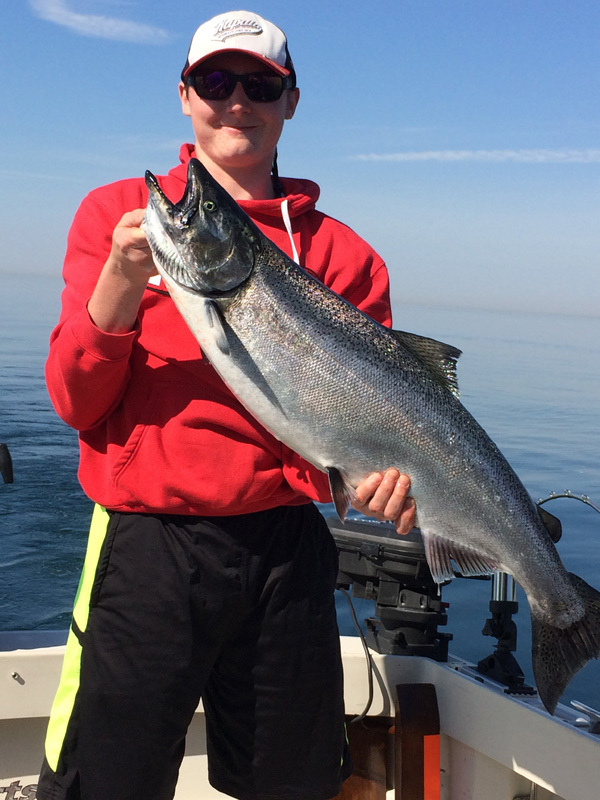 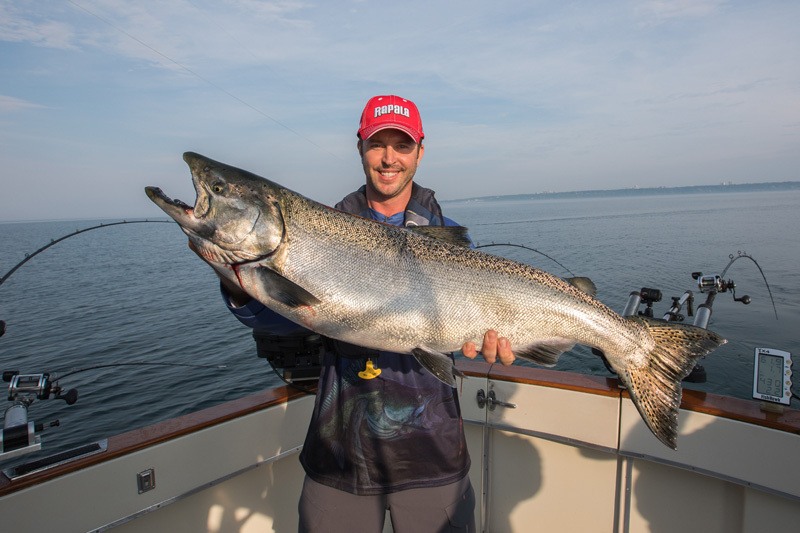 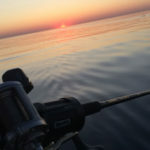 Sure Thing Sportfishing has been operating fishing charters on Lake Ontario for more than 31 years and represents one of the most experienced and reputable charter services on the lake. 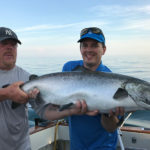 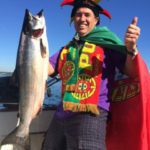 Sure Thing Sportfishing has hosted many television fishing shows including Angler & Hunter Television, Fish On TV, and the Ultimate Fishing Show. 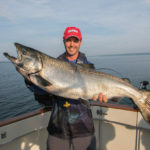 We cater to both novice and veteran fishermen and specialize in corporate outings. 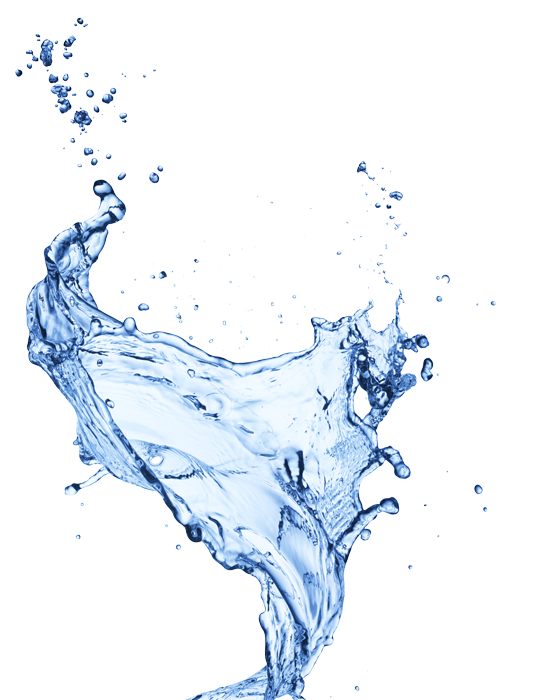 We are committed to ensuring your comfort, safety and complete satisfaction on every outing. 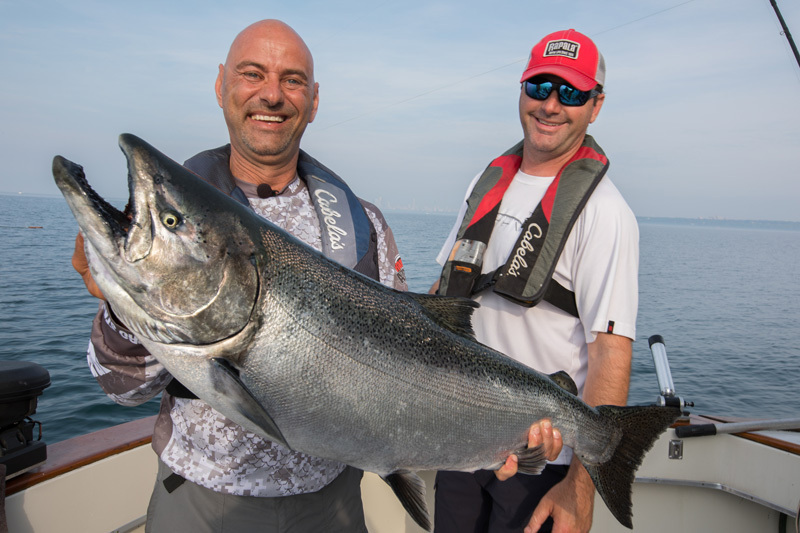 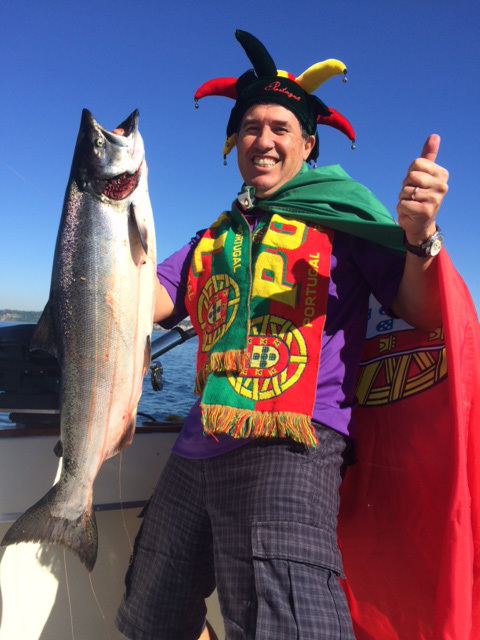 Let Sure Thing Sportfishing guide you and your guests to a trip of a lifetime! 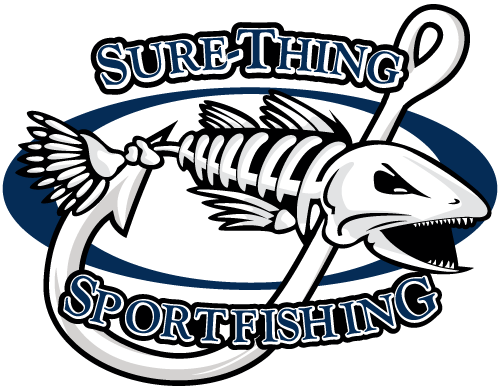 Enjoy your stay on our home page and bookmark us for future reference!! 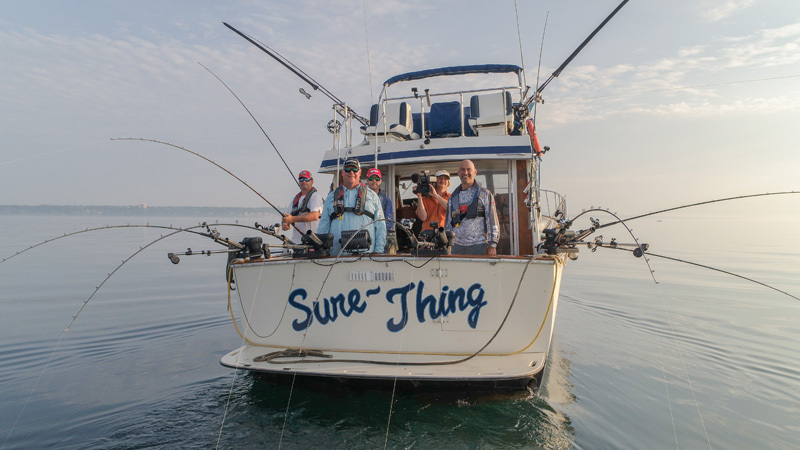 The Sure-Thing is a spacious 40′ Tollycraft Sportfish with a beam of 13 1/2 feet, a fly bridge that seats 5 people, completely enclosed air conditioned salon, full size washroom and sleeping accomodations for six. 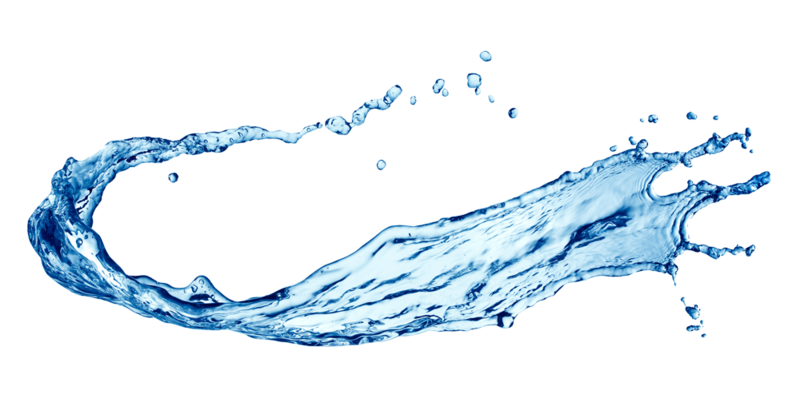 There is also plenty of open deck space so that you and your guests can enjoy a safe and comfortable outing. 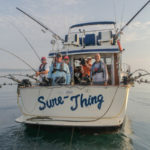 The Sure-Thing is a member of the Ontario Sportfishing Guides Association (OSGA) and complies with all of their fishing, safety and navigational requirments. 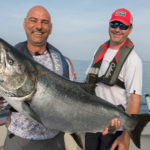 The Sure-Thing is also a registered charter boat of the Great Ontario Salmon Derby.